An energizing eye-contour cream that minimizes the appearance of wrinkles, expression lines, dark circles, and puffiness around the eyes. 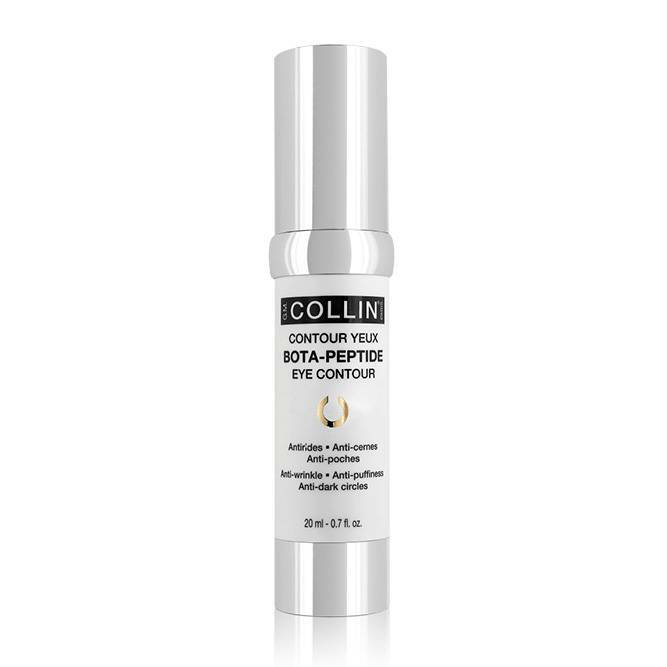 Its formula combines 6 peptides, including Argireline®, Myoxinol® and Matrixyl 3000®, to reduce the appearance of expression lines. Enriched with EyelissTM, HaloxylTM, caffeine and vitamin K that help counter the appearance of fine lines and wrinkles. Visibly improves skin texture.